Our gentle ponies (for ages 3+) and horses are suitable for any age for ability. 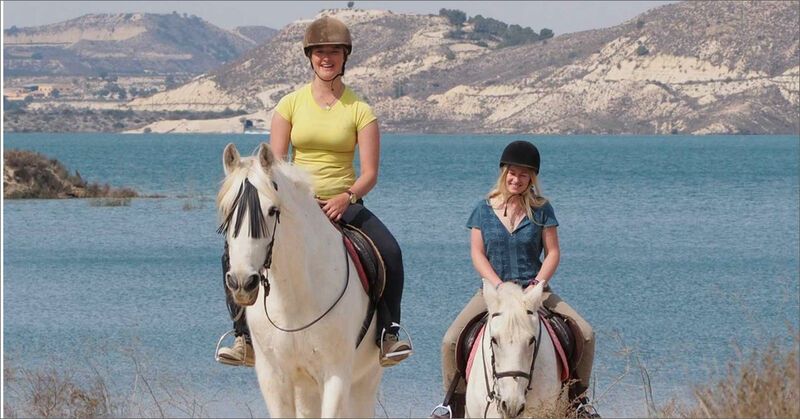 On or off-lead reign, according to experience, you will get to enjoy the breathtaking scenery on horseback. The reserve is traffic free so you can relax and enjoy the experience.